Our offices are full service medical facilities with a reputation for quality care. 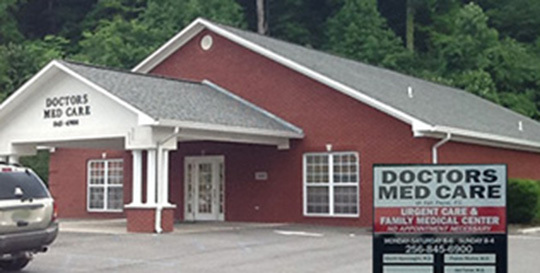 Specializing in immediate care and family medicine, Doctors MedCare offers a plethora of services to Northeast Alabama and the surrounding areas. From pediatric to geriatric care, physical exams to minor surgical procedures, we’re here to help. Each member of our practice is dedicated to providing the most compassionate and innovative care available. Our staff is committed to your healthcare needs. We serve patients 2 years old and older. 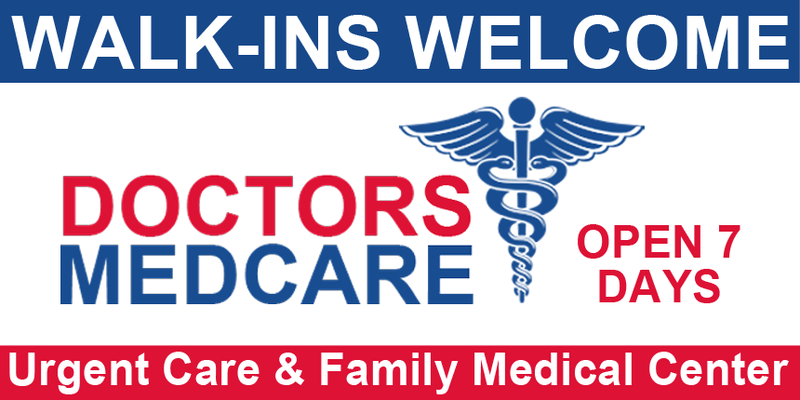 Walk-in, no appointment is required. Call or visit us today! Tyson Rainer, C. R. N. P.